These cities are or have implemented UN-Habitat's City Resilience Profiling Tool. Check out their profiles. Bordered by the Paraguay River, flooding is a major concern for the city’s population, estimated at over half a million. The local government of Asunción is formally engaged with CRPP through the European Commission’s DEVCO project in 2017 and has initiated data collection to work towards creating Actions for Resilience. 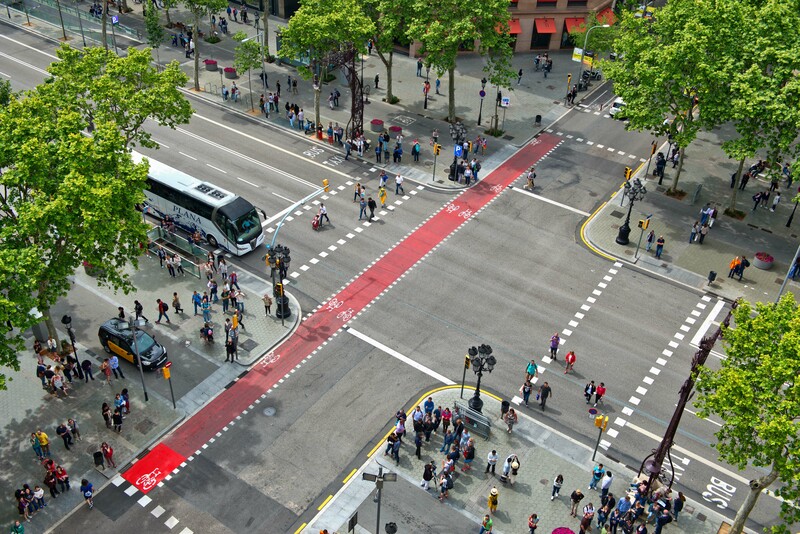 Barcelona is one of the major cities in Europe with a strong commitment to Building urban resilience with its Urban Resilience Board for Infrastructure and Services Supply to counter the impact of various types of crises and to strengthen infrastructures and services supply capacities. 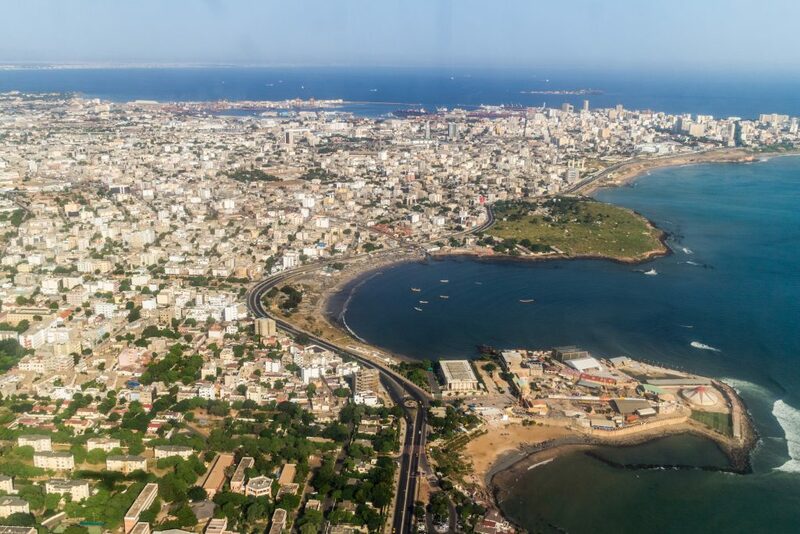 Dakar’s history is rather recent, the oldest buildings dating back to 1860s. Dakar’s first inhabitants were Mandinka people. They were the ones discovered by Dinis Diasthe Portuguese explorer who landing on its coasts in 1444. At the end of the 15th century, some Leboufishermen who were fleeing Takrur, a kingdom located in the North-East of the Senegal Riverbegan to settle there. 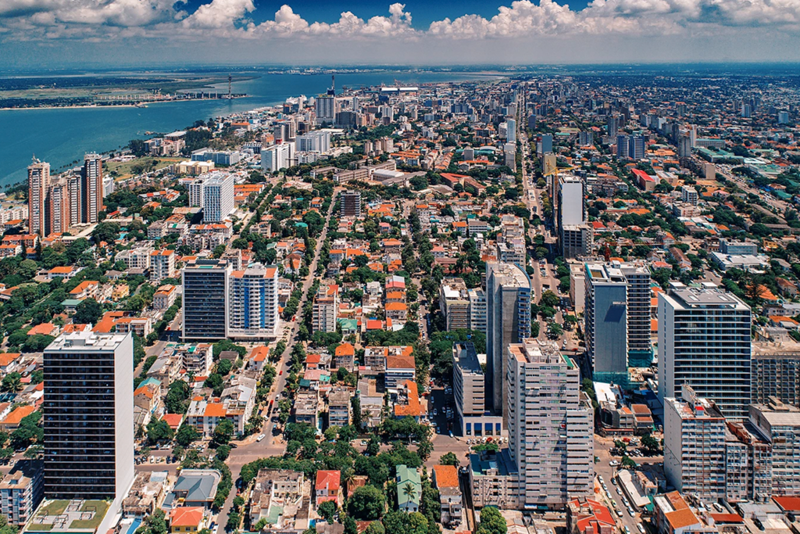 The capital and largest city in Mozambique, Maputo’s 1.7 million population are at risk from drought. The city is engaging with UN-Habitat’s CRPP through the support provided by the European Commission’s DEVCO project. With formal engagement from the city council and data collection initiated, the city is on track to have a resilience action plan in 2018. 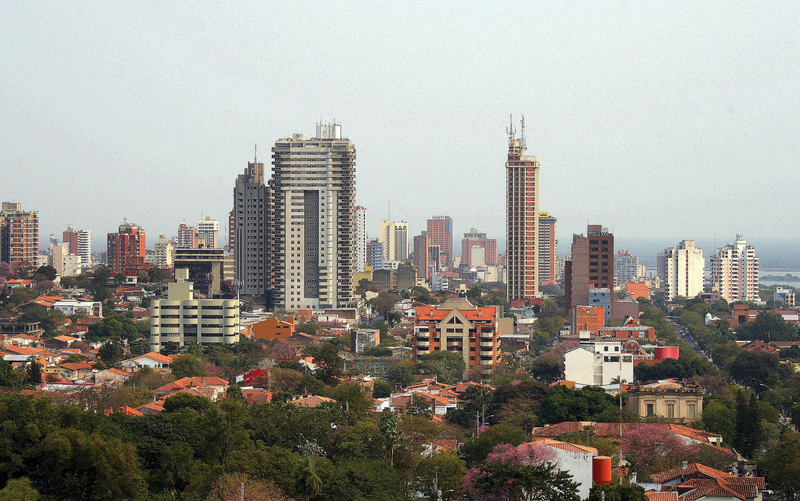 Maputo is one of the six pilot cities of the Medellin Collaboration for Urban Resilience mode. 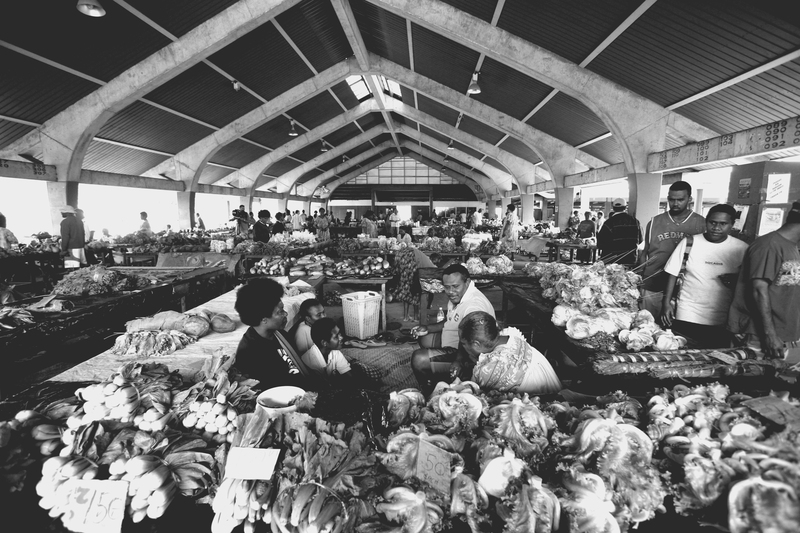 With a population of 44,000, Port Vila is the largest city on the island and the hub of the island’s economic activity. The tropical climate puts the city at risk of severe storms and hurricanes. Engagement with UN-Habitat’s CRPP is supported through the European Commission’s DEVCO project and formal engagement from the local government is projected for 2017. 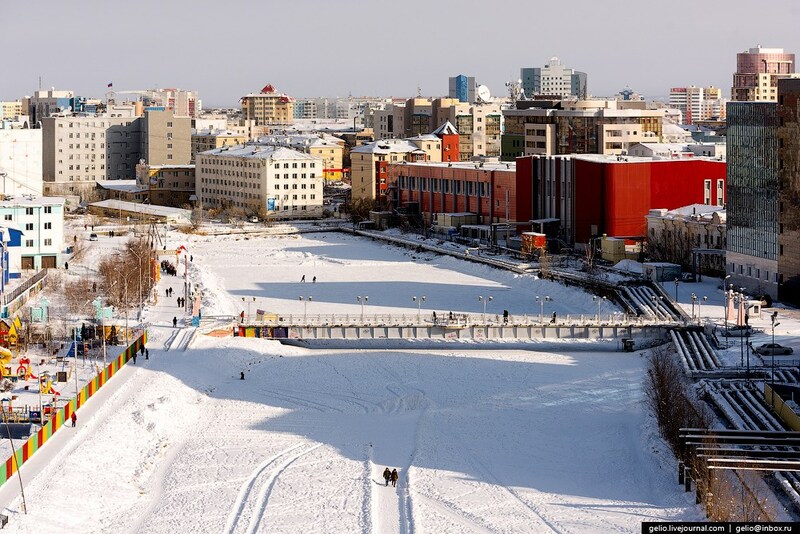 The largest city built on permafrost with extreme temperatures (-60/+40), resilience is a key issue for the city’s future. The municipal government, from the Mayor and the technical divisions, have shown a strong commitment to building the city’s resilience agenda and is currently implementing the City Resilience Profiling Tool.